Associated Printers offers high quality litho printing services. This is a cost effective printing process for large print runs because the unit cost goes down as quantity goes up. As a customer, you can trust this company to make sure that your vision is reflected on various materials including brochures, flyers, books, banners and signs. Magna Branding boasts high end large format printers from 1800mm to 3000mm wide. Not big enough? The company's welding bed allows it to join several panels of printed media allowing for a bigger, bolder and professionally done print. Magna hems all PVC media to give them durability, which will in turn give value for money. Shahid Investments offers quality and timely printing solutions including digital vinyl prints, banners, tear drops and more. The company is run by a highly dedicated team whose focus is on providing quick turnaround time, quality workmanship and customer satisfaction, all at competitive prices. 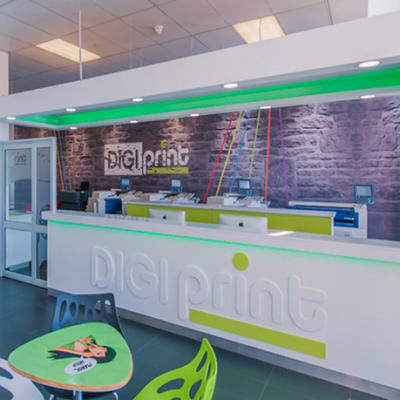 Digiprint Zambia provides quick-print office solutions, specialist and large format printing as well as volume printing. The company prints brochures, books, company profiles, business cards, posters, flyers, tickets, invitations, greeting cards, magazines, artwork and more, all at affordable prices. Mipal Printers can handle any printing work on paper, cloth or vinyl. 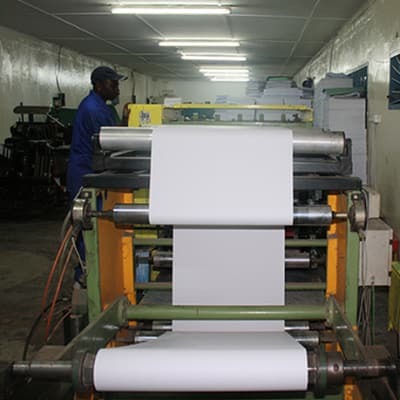 The company is able to print posters, business cards, banners, caps, books, brochures, leaflets, billboards and much more. Its professional graphic and design team translates customers' ideas into graphic images ready for production. Marvel Book Publishers is a locally registered publishing house that produces tertiary (college and university) books, practical books in Integrated Science at grade 8-9 level, Chemistry, Biology and Physics at grade 10-12 level. They also produce French materials that are in high demand in schools throughout the country. 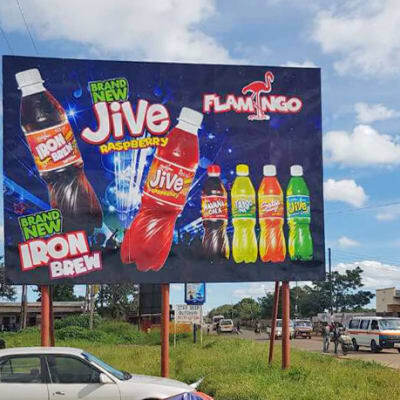 This company publishes two magazines namely This Is Zambia and Solwezi Today which have a nationwide reach and a presence in centres of commerce and industry across various sectors. Suma Systems focuses on offering coherent and user-friendly information that appeals to investors and other publics of all definitions. In 2013 Chisanshi wrote her first two novels, Bigger Than Love and Sweetest Taboo. She has since published two more. Her style combines poetry and prose and focuses on spreading both educational and inspirational messages. Through a fusion of cultures, this young author explores issues that young people worldwide can relate to. 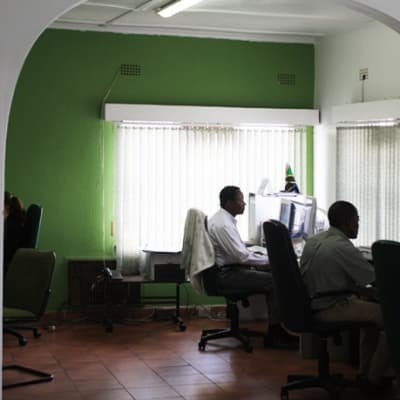 Shreeji Investments specialises in large and small format printing to cater for individuals and organisations. The company offers a one-stop for a broad range of services including, light box, flex banner and display stand printing that includes pull up and roller banners, X-stand banners and sandwich metal boards. For a comprehensive range of Christian literature, the Zambia Adventist Press print and distribute various material through Adventist Book Centres. The press also distributes books and material through literature evangelists who can visit you to discuss your needs in the comfort of your own home. 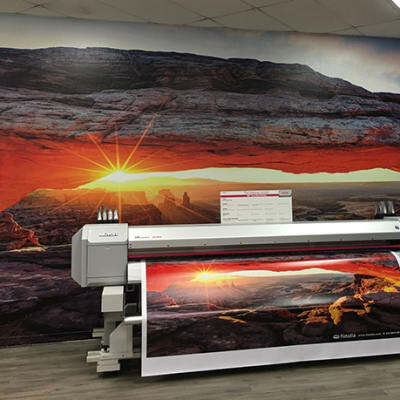 New Horizon Printing Press has invested in three printing technologies – litho-offset printing, screen printing and digital large format printing, providing a one stop shop for its clients, optimal quality levels and delivery times. 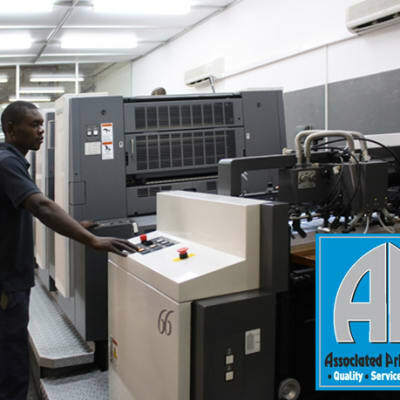 Offering a quality printing service for the growing Zambian business community. 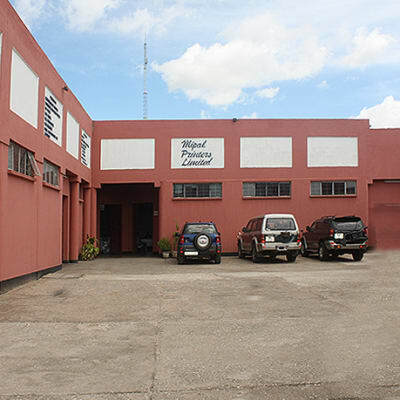 This company has systematically upgraded its technology to ensure it delivers a quality printing service in Zambia. Design, image setting, processing, printing and finishing are all done under 1 roof. 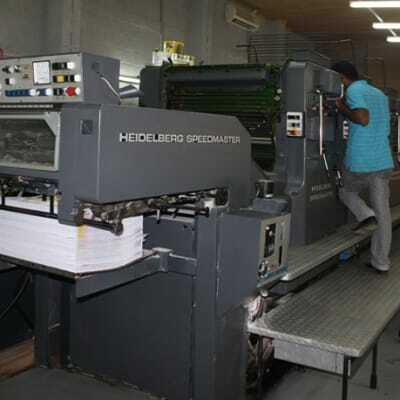 It is among the few printing companies in Zambia that has a 5-colour Heidelberg Speedmaster 72 FP machine.